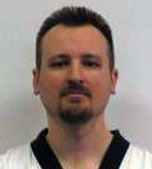 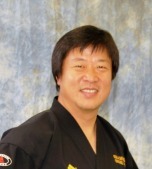 Grandmaster Chang Seo Park, founder, has been teaching Taekwondo in the Chicago area for over 31 years and has over 42 years experience in Taekwondo. 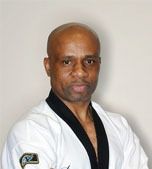 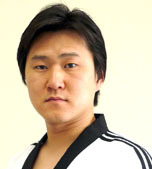 He is a former Korean National Champion and American Taekwondo Federation Grand Champion, and is one of the few masters in the United States to hold an 8th Degree Black Belt. 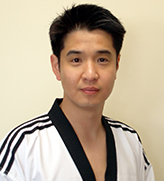 Grandmaster Chang has competed and coached at the local, state, national and international levels and has been voted Master of the Year. 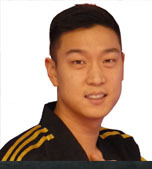 He currently serves as President of the Illinois Korean American Taekwondo Association, teaches at his school in Waukegan and oversees eight satellite schools.